Exteriors have a team of professionally certified experts and partnered with best names of the industry. We make sure our clients, partners and team members are always first. Call us today! We are the people to call if you're looking to construct or restore part of your house. The great thing about C&J Classic Construction & Restoration is that we offer a variety of services. At Side-Pro Inc, you get multiple high quality construction services under one roof. Whether you need new siding, paint, exterior carpentry work, or roofing, we have skilled employees ready to assist! Exterior Barrier is a general contracting company that specializes in transforming properties from fixer-uppers into desirable homes. 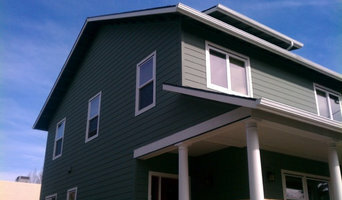 We fix exterior issues like roofing, gutters, and siding. Lifetime Exteriors mission statement is to provide you with exceptional customer service, integrity, with quality detailed workmanship at an affordable price. With tools like financing, expert guidance, and one stop shopping, High Performance Homes helps homeowners in the Northwest obtain the home of their dreams. If you're a owner looking to put new siding or windows on your residential home, we are committed to providing the finest products with superior customer service. 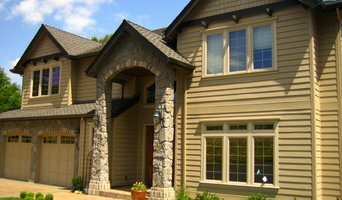 At Pacific Exteriors, we prioritize our customers’ satisfaction. That’s why we offer the highest quality installations at the fairest price, with a focus on exceptional service & lasting results. Exterior cladding doesn’t just affect the look of your home. It’s other primary role is to protect your home from the effects of weather and water run-off. Other features can include sound and thermal insulation; even fire resistance. There are many ways to use cladding inside and outside the home – some of which include a feature wall, fireplace mantel or on a retaining wall. 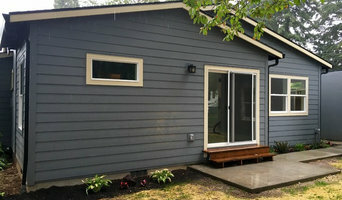 With an array of cladding systems available on the market, choosing the right one for your desired style, environment and the condition of your Portland, OR home is crucial. Speak to an exterior and cladding contractor for advice on what will work best for you. 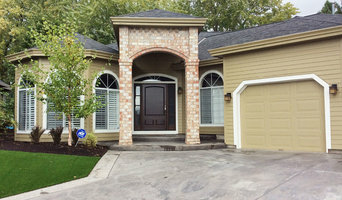 Some exterior contractors in Portland, OR can provide you with planning tools that allow you to see before and after images of your house. Engage with a professional to see what their services offer. They may also need to work with other contractors to adjust framing or roofing to suit your desired exterior. Here are some related professionals and vendors to complement the work of cladding & exteriors: Building Project Managers, Architects, Roofing & Gutters, Home Builders, Design & Construction Firms. 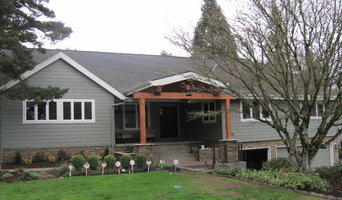 Find a Portland, OR home exterior contractor on Houzz. Scroll through this page to find professionals in your area. You can narrow your search by selecting your nearest city or postcode. Browse professionals' latest projects or product photos, read reviews and message them directly.